A good case is like a home for your gun. 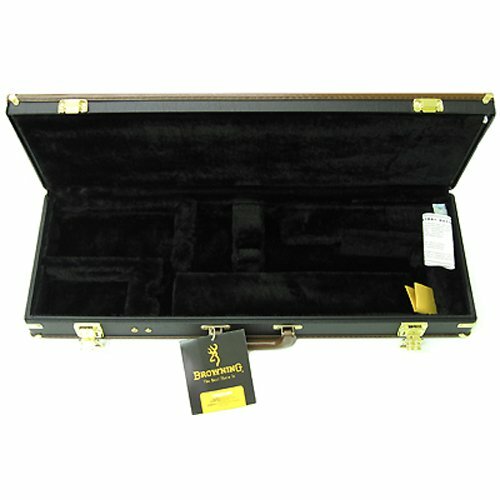 Protect your gun with this beautiful SA-22 Fitted Case. With its stout wooden frame and the expanded weather resistant vinyl your weapon couldn't be more comfortable, safe and protected from the elements. Deep pile fleece padding. Black/Tan. Shell made of rugged wood construction covered with expanded vinyl.